When following the ketogenic lifestyle you may find yourself asking what kinds of drinks you can have throughout the day. In this article I am going to outline some of the best keto drinks and beverages to rehydrate or even replace a meal altogether. 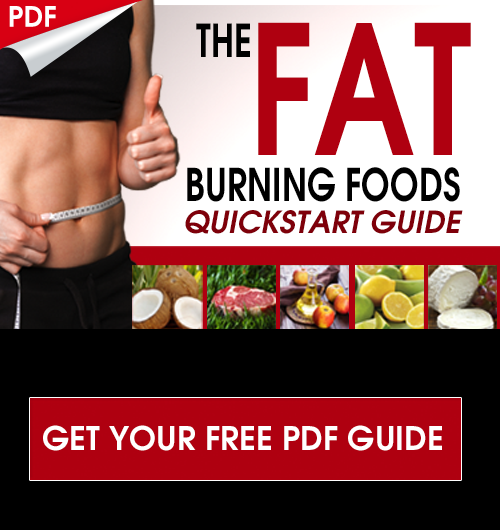 These recipes are some of my favorites and are designed to maximize your health potential while on a ketogenic diet. Stacking the anti-inflammatory and energizing benefits of a ketogenic diet along with these nutrient-packed keto drinks will have you feeling amazing all day long. Liquid nutrition is a powerful tool to harness no matter what kind of nutrition plan you follow. I see so many people today who are dealing with chronic digestive issues that are actually the cause of much more debilitating diseases like Hashimoto’s or arthritis (1). Fasting is by far the quickest way to reduce inflammation in the gut. This allows the digestive tract to focus on healing rather than constantly digesting food. Many people struggle with fasting however. 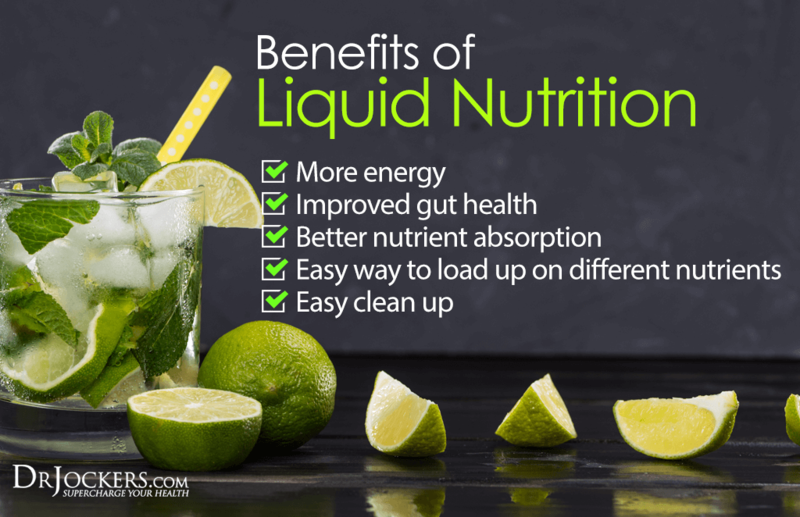 A great alternative is using liquid nutrition throughout the day in place of solid food meals. Oftentimes, using liquid nutrition for breakfast and lunch is enough to see great benefits in common digestive issues. The following keto drinks can be used for this purpose. There are advantages to lowering protein and carb intake. In fact, sometimes going periods of time only consuming fats can be very beneficial. When water fasting is not an option due to tolerance or health challenges, fat fasting can be powerful. Fat fasting is simply consuming a meal that is entirely fats. Ideally this would be done following a fasting window such as after sleep. Using one of the following keto drinks first thing in the morning can help keep you full, energized, and burning fat all day long. For this purpose, look for the recipes that have very little carbs or protein. Turmeric Fat Burning Coffee is a reader favorite! Even if you are not dealing with an outright health challenge, it is imperative to keep the gut functioning well. I have found that many people, including myself, thrive on these keto drinks during the day – saving their larger solid meals for dinner time. Try this experiment, begin replacing one or two meals a day with some of the keto drinks outlined below. 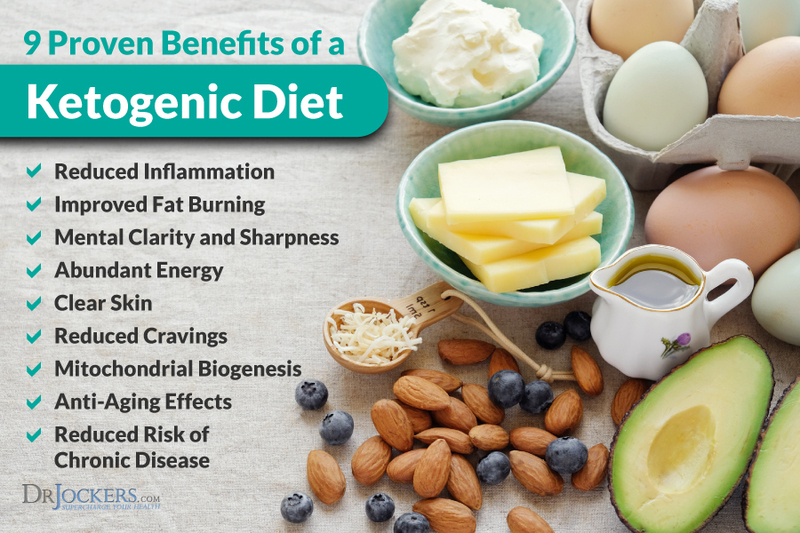 You will likely notice greater benefits if you are already following a ketogenic lifestyle. Including a serving or two of bone broth during the day will be healing for the gut as well. By doing this, most people will notice greater energy and improved digestion. Some even notice that symptoms of chronic inflammation go down and mental acuity increases. Many people are constantly bombarding their digestive tract with foods that can end up causing inflammation and dysbiosis (imbalanced gut bacteria). Over time this is commonly what leads to things like leaky gut and several related problems as illustrated in graphic below. A fatty coffee is a great way to start the day. Coffee has been shown to improve ketone formation (2). This means it can help you achieve a deeper state of ketosis which many people find gives them a boost of mental clarity. Combing coffee with healthy fats like grass-fed butter and MCT oil makes it a perfect keto companion. To top it all off, this recipe also features turmeric and cinnamon for added anti-inflammatory benefits and blood sugar stabilizing effects. Try this one out in place of your typical breakfast and see how you feel throughout the day! Matcha tea is a super concentrated powder made from green tea leaves. Instead of infusing water with tea leaves, you actually dump the powdered leaves into water and consume them entirely. Consuming green tea in this way is loaded with anti-oxidants and the mentally calming amino acid l-theanine. This recipe features healthy fats, super-concentrated anti-oxidants, and can be combined with bone broth protein powder for added benefits. Without the bone broth, this one is great for a fat fast. With the bone broth, this would even be a great pre-workout! As far as keto drinks go, this one is incredibly simple to make. It is as simple as it sounds: coffee, coconut milk, and stevia. I have heard from some people that drinking coffee black makes them feel jittery and anxious. Sometimes, you just need to add a fuel source like healthy fats and this improves greatly. Coconut milk is a great source of MCT fats to support ketosis. I will even sometimes use Coffee Bone Broth Protein Powder in place of coffee and this is an absolute snap to make. Just dump some hot water, coconut milk, and a scoop of bone broth protein into a blender and you’re ready to roll. Breakfast in a mug, including the eggs? Yep! Don’t worry, once you’ve blended it up you don’t even realize they are in there! You will also notice they make this coffee nice and frothy like your favorite latte. Just like the other keto drinks listed, this recipe is versatile and can be changed up however you’d like. I like making this with organic coffee but you could also use dandelion tea, chai tea, or your favorite herbal tea. Using eggs also provides a source of complete protein and choline. Choline is important for the formation of the neurotransmitter acetylcholine. Acetylcholine is important for learning and memory (3). Healthy fats, cinnamon, and bone broth protein come together to make one of the most satisfying keto drinks ever. As the name suggests, it’s like a cinnamon roll in a cup! Altogether, this recipe provides 31 grams of fat, 15 grams of protein, and only 5 grams of carbs. Coming in at nearly 350 calories per serving, this smoothie is sure to satisfy any hunger while providing gut healing and fat burning nutrition. In the colder months, I love hot chocolate. It brings back nostalgia from when I was younger. The difference now is that I no longer value dumping fake chocolate sugar bombs into my body. That is why I sought out this recipe because it is keto friendly and uses health building raw cacao instead! To make this hot chocolate extra decadent, I like to add in a drop of peppermint essential oil, some coconut milk whipped cream, and some keto collagen marshmallows! The combination of coconut fats and raw cacao will leave you feeling energized and uplifted. Nut milks are a great alternative to animal-based dairy products. Of all the nut milks, cashew milk is one of my favorites. One of the reasons I like this recipe is that there is no straining necessary. Simply soak the cashews and blend with water and flavoring of choice. Cashews are high in fat and are a great source of copper, zinc, and magnesium. This is a great option to sip on throughout the day or as a night cap with a keto brownie or keto chocolate chip cookies! Plain water can be boring, I get it. But hydrating well during the day is super important for maximum benefits on a ketogenic lifestyle. That is why I often make infused waters like this lemon mint water. Lemons and mint leaves are refreshing, keto-friendly, and a great source of micronutrients. Lemons also contain organic acids that help to alkalize the body and improve oxygenation of tissues. Add in some stevia to make it sweet then poor it over ice or keep in the fridge until you are ready. I personally like it with berry stevia! Berries are one of the best foods you can eat on a ketogenic diet. Relative to other fruits, they are low in sugar and much higher in nutrients. Berries contain a powerful antioxidant compound called anthocyanins. Anthocyanins give berries their red, blue, and purple colors. These compounds are powerful for the brain, fighting cancer, and lowering inflammation. When consumed in small amounts, they can even be incorporated into keto drinks! This shake has coconut milk as the base for lots of healthy fats. Next we combine vanilla bone broth protein with some frozen berries and a bit of cinnamon for blood sugar stability. This one is sure to satisfy any sugar cravings you have while keeping you in a fat burning state. Doing a turmeric fat burning coffee is a great option for a lot of people in the morning. For an option later in the day or for those who do not tolerate caffeine well, doing a dandelion coffee is a great alternative. Dandelion is an herb that many people find resembles that taste of coffee quite well. This Dandy Blend is one that I personally use and recommend quite often. Dandelion has its own unique benefits as it is great for the liver. Cinnamon is an underutilized powerhouse of a spice. It helps to balance blood sugar, improves digestion, lowers inflammation, improves circulation, and can even help to balance out cholesterol levels. In this recipe we combine healthy fats and organic coffee with cinnamon and another underrated spice, nutmeg. The result is a powerful fat-burning and antioxidant-rich drink. Using cinnamon powder can sometimes leave a gritty layer at the bottom of the coffee. I like to use cinnamon bark essential oil instead for simplicity and concentrated antioxidant benefits. This is one of the most simple and satisfying keto drinks you can make. This is a full-on meal replacement with only 5 ingredients. It does take a little prep, but that is as simple as pouring coconut milk in an ice tray and freezing overnight. This recipe features healthy fats from coconut milk and almond butter, along with collagen (so many benefits), vanilla stevia, and cacao nibs. Each ½ cup serving contains a decadent 440 calories that is filling and completely ketogenic. Chocolate is loaded with minerals, antioxidants, and mood boosting compounds. Chia seeds are a great source of omega-3 fats and fiber that helps to keep you regular. 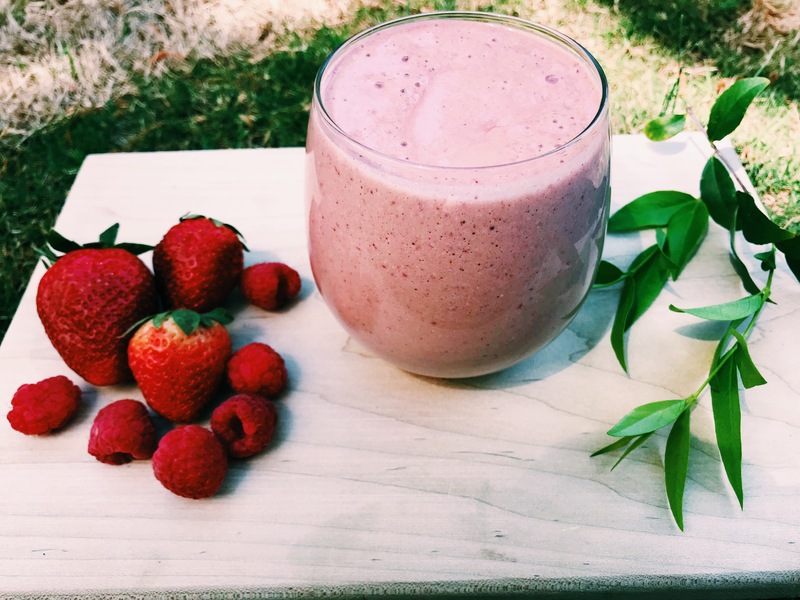 This smoothie also contains flax seeds, coconut butter, and protein. Together these ingredients provide a nutrient-rich, fiber-rich, keto drink that is super satisfying. The original recipe contain blueberries which make the carbohydrate content higher in this. Remove those on more strict keto days. You may be able to consume it with the blueberries and remain in keto on workout days. Be sure to purchase a dual glucose and ketone monitor like the keto mojo to determine the keto drinks your body responds the best to. Key lime is such a refreshing and light flavor, I had to find a way to make keto drinks from it. This recipe is packed full of coconut milk, cashews, avocado, spinach, lime, vanilla, and bone broth protein powder… now that’s a meal in a smoothie. This one only takes about 10 minutes to make and goes great as a breakfast, lunch, or even a dessert! With 37 grams of fat, 10 grams of protein, and only 5 carbs per cup, you can feel good about filling yourself up on this. Chocolate banana used to be one of my favorite combinations. When I embodied the ketogenic lifestyle, I pretty much ditched bananas altogether. This recipe manages to get that combination while maintain ketogenic macronutrient proportions. This one combines coconut milk, banana, coconut butter, raw cacao, cinnamon, and your favorite protein powder (I use chocolate bone broth protein). If you want to reduce the carb content further, you can take out the banana and use a scoop of Banana Cream Bone Broth Protein Powder instead! Something that I strive for and always encourage on a ketogenic diet is to find ways to hydrate more and get in more anti-inflammatory nutrients. Lemon juice and turmeric are two absolute staples I never go without. This anti-inflammatory lemonade is one of those keto drinks that achieves all of these principles. This recipe makes a pitcher of anti-inflammatory lemonade to share or drink throughout the week. It even features MCT oil for added ketones and to improve absorption of turmeric. Golden milk is the ultimate comfort beverage. Warm, filling, and loaded with soothing spices like turmeric, ginger, and cinnamon. This is an excellent nightcap or even breakfast drink! Turmeric has many benefits that synergize with a ketogenic diet. Turmeric enhances insulin sensitivity, improves liver function, reduces inflammation, and even helps to fight cancer stem cells. This golden milk is a powerful way to load up on these benefits while providing healthy fats to support ketosis. While most of the keto drinks outlined above are fairly simple to put together, sometimes we need something faster and simpler. There is a new beverage that I’ve been absolutely loving called Keto PROTEIN. This protein powder is derived from bone broth protein which makes it awesome for the gut, skin, bones, and other connective tissues in the body. This protein also contains healthy fats and anti-inflammatory spices. All you have to do is add your favorite milk or hot water and you’ve got yourself a fat-burning beverage! This protein comes in vanilla, chocolate, and maple and they all taste amazing. Where do I get the actual recipes? Click on the photos (links will take you to the recipes). I am a type II diabetic, I also have Hashimoto autoimmune disease. 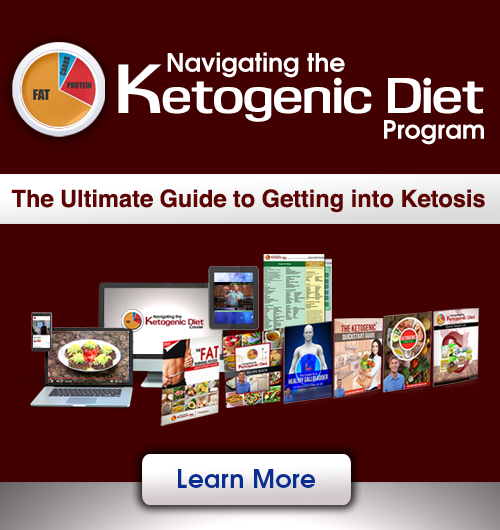 I am trying to get my body to respond to the Keto diet; keystones in urine but not losing weight and blood sugars not responding. I have a very stubborn metabolism which is difficult to work with. Eating no sugars and only one meal/day. Any suggestions? Dr Jockers, is there a keto powder that doesn’t require a blender and mixes well with dairy free nut milk and also tastes well? Bone broth proteins are keto-friendly as well but you will likely need to blend them a little! I drink apple cider vinegar every morning mixed with pineapple juice, lime, and honey. I am looking to add in collagen powder to the mix and I want to start up fat-burning coffee again with MCT oil and butter. I thought I could make the coffee with a scoop of collagen but my question is, how does the coffee fit in with the vinegar? Should I do the vinegar first and then the coffee or another recipe listed? Or should I do one or the other? I wasn’t sure if the acidity or benefits of one canceled out the other. I would do the vinegar and then the coffee, but it really dosn’t matter. They don’t cancel each other out. Be Blessed!